Hannah West’s debut novel, Kingdom of Ash and Briars, received a starred review from Kirkus Reviews and was named one of their Best Teen Books of 2016. Inspired by fairy tale castles and snowy winter days, Hannah began writing the book as a college junior studying abroad in France. 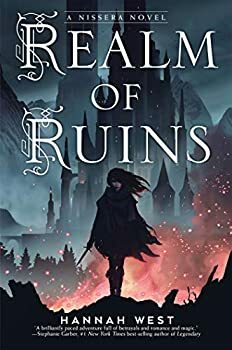 Realm of Ruins is her second novel. She lives in Texas with her husband, Vince, and their two dogs. 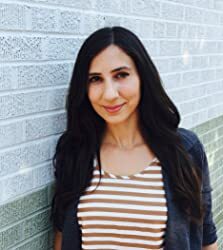 Visit her at www.hannahwestauthor.com and on Twitter @hannahwestya. CLICK HERE FOR MORE STORIES BY HANNAH WEST.